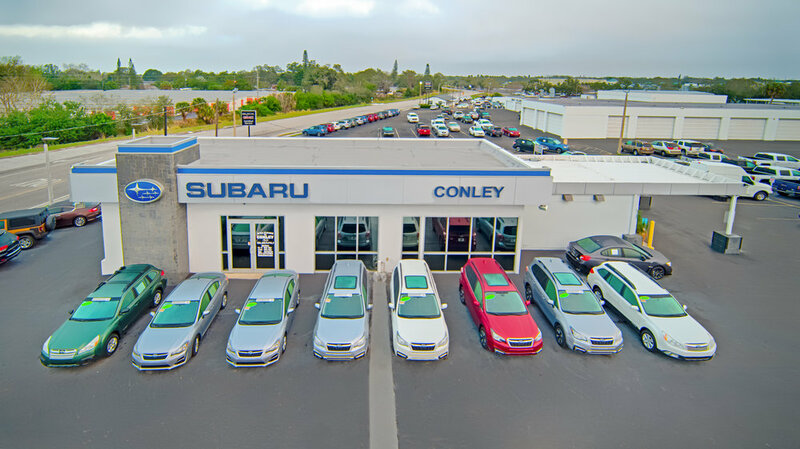 The Conley delarships have been around for a 20+ years and when it came time for them to bring a Subaru dealership under their dealership we were happy to be called. The simple construction and large overhang allow for everything they needed at their Subaru lot and because of the efficiency of construction type, the project was able to come in under budget. Construction of the building is a mix of masonry walls, steel and concrete columns supporting a metal joist roof.